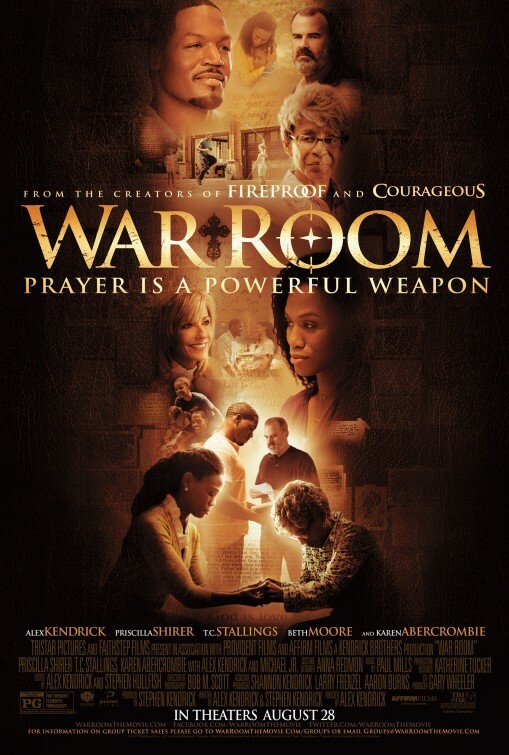 War Room was busy taking over the box office nationally last week. Continuing its success War Room helped unseat “Straight Outta Compton” as the most popular movie in North America over the long holiday weekend, according to final figures released Tuesday. CCM Spotlight News!! Casting Crowns at #1 Mandisa debuts at #2!! 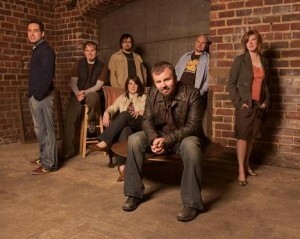 The incomparable Casting Crowns continues to hold the #1 chart position on the Billboard Christian Albums Chart, with their newest project “Until The Whole World Hears”! This project has spent an amazing 73 weeks on the chart overall. The have also charted at #39 on the Top 200 Billboard Chart (which is representative across all genres). 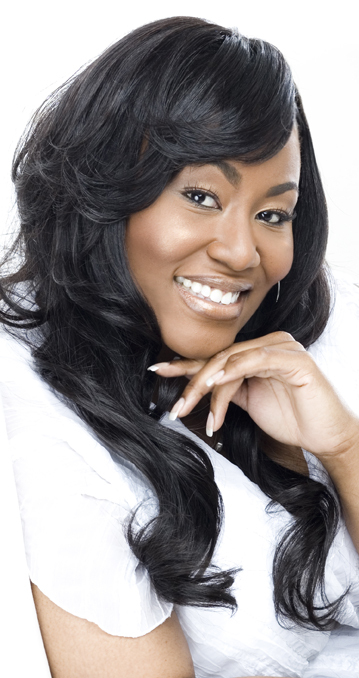 Mandisa, who we remember from Season 5 of American Idol, has debuted at the #2 position on the Billboard Christian Albums Chart with her newest project entitled “What If We Were Real”. Mandisa has lended her beautiful voice on solo projects with the amazing Tobymac, and has sung with Sandi Patty and Take 6! Check out these great artists at your music media outlets!